Michel made this statement to journalists at a European summit that produced no progress on this issue. “By stubbornly, repeatedly, systematically refusing to show a minimum of solidarity, these countries automatically open the political debate about the Schengen area, they in fact open the question of their own place in the Schengen area,” Michel said during a press briefing. “The point I am making is being supported by more and more people around the table”, he said. Hungarian PM Viktor Orbán, the most flamboyant exponent of the anti-immigration position of the four Visegrad countries (Hungary, Poland, Czech Republic and Slovakia), told journalists the debate on migration had been stormy. He also said that the last attempt to impose rules on how to run migration had failed. Because both Michel and Orbán also play for their national audiences, their statements should be taken with a pinch of salt. 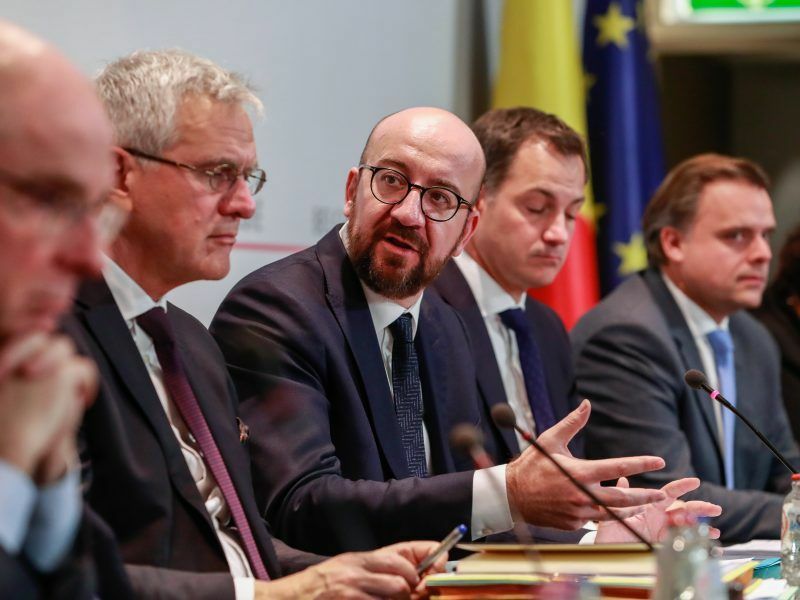 The Belgian premier saw his coalition partner N-VA abandon ship over another migration issue – the approval of the Migration compact in Marrakesh. 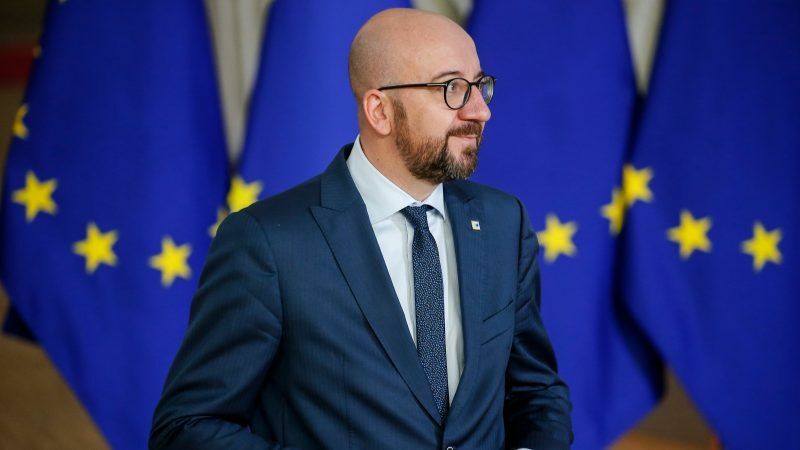 Belgian Prime Minister Charles Michel relaunched his government on Sunday (9 December) as a minority administration after the biggest party in his coalition quit in a dispute over signing the UN migration compact. Similarly, Orbán, who has ruled unchallenged since 2010, needs to flex his muscle at a time when he is facing the worst protests against him to date on account of a recently passed so-called “slave law”, which unleashed boisterous demonstrations. 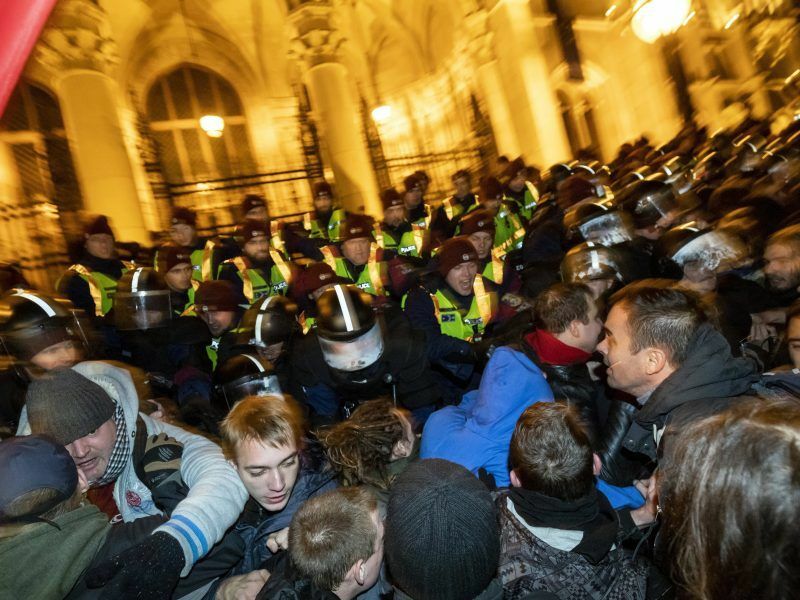 Rare scenes of chaos gripped the Hungarian parliament Wednesday (12 December) as it passed a controversial judicial reform, as well as labour legislation that critics call a “slave law”. What is clear is that the summit made no headway on its “migration” agenda item and, in fact, made no headway on any agenda item at all. Commission President Jean-Claude Juncker voiced regret that the EU has had to abandon two of the seven agreements needed to achieve EU asylum reform, due to opposition from member states. 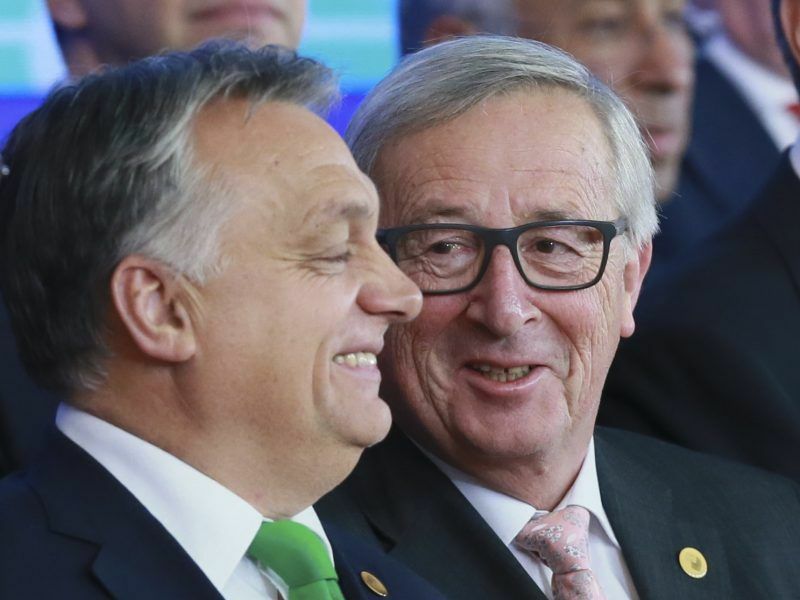 Faced with the opposition of member states from the Visegrad group, the Juncker Commission made it plain on Tuesday (4 December) that it has given up on one of its declared goals: completing the reform of the Common European Asylum System. The five non-controversial proposals are the Qualification Regulation, the Reception Conditions Directive, the European Asylum Agency Regulation, the Eurodac Regulation, and the Union Resettlement Framework Regulation. More divisive are the Asylum Procedure Regulation, and the Dublin Regulation itself. Michel is a Marrakesh pact signing proponent of population replacement. It is he, who should be ousted from government. Traitors should not be leaders. The sick euphemistic use of this word ‘solidarity’ to refer to dictates to accept colonization are infuriating. Very bad,Michel is forgotting the whole story,no one asked any approval when Merkel and co decided to open Europe to migrants . Michel did not asked for approval when he rushed in Marrakech to sign a dangerous treaty many countries refused . Is he going to expell NVA from Belgium too.? I forgot,You have a fantastic idea ,Michel : Exit the europeans from Schengen,welcome all kinds of migrants and illegals ! Bravo ,no more problems in the future !!! But the V4 will be quiet and safe !